The ignition lock is a vital component for your car. It is the main, and in many cases, the only system that brings your vehicle to life. Switching on the ignition switch allows the car’s battery to supply power to vital systems such as the fuel pump, the ignition system, the electronic system, the immobilizer, or the car’s computer. In many regards, your car’s functionality and safety is dependent on the ignition lock and switch functioning properly. As you can appreciate, the ignition system is an important component in your vehicle. However, there are many things that can go wrong. For instance, your key may get stuck in the ignition lock. Part of the key may break inside the ignition lock, rendering the ignition switch useless. You may also experience a situation whereby the ignition lock binds to the steering column and, therefore, does not turn to the ON and OFF position with ease. 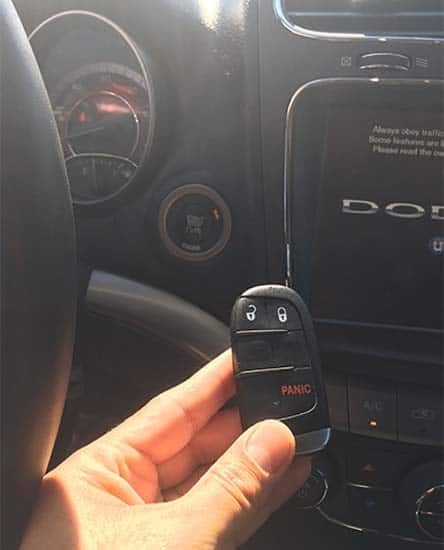 Another common problem with the ignition lock is the lack of response from the ignition lock when you turn it ON or OFF owing to a faulty transponder chip. Finally, your car could keep stalling after starting it, making it difficult to drive safely and comfortably. Constant stalls could be a sign of a faulty ignition system, whereby the ignition switch cuts power to your cars vital systems. 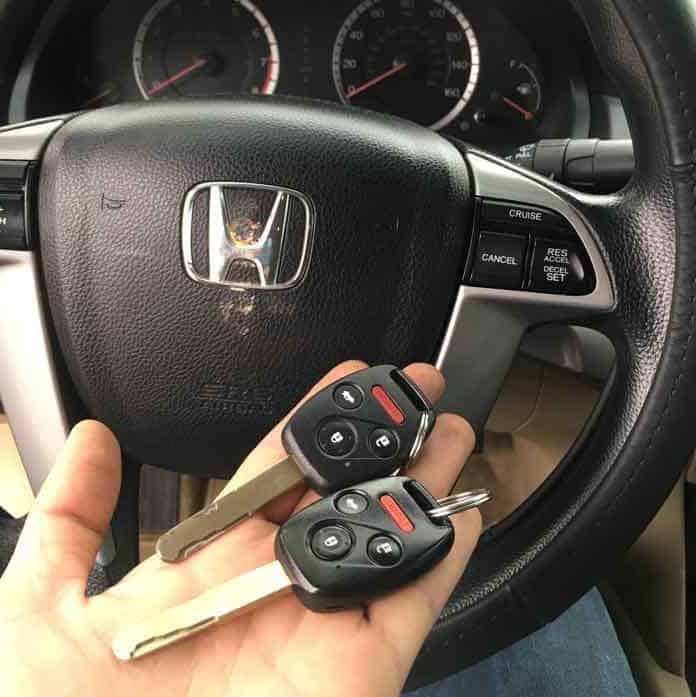 While these break downs seem as minor gremlins that you can hassle your way out of when they occur, it is absolutely imperative that you have your local Locksmith in Arlington repair and if necessary, replace the ignition lock. Otherwise, the problem will keep getting worse to the point where you might be unable to turn on your car. In some cases, you can make do with an ignition repair. On other cases, only an ignition replacement will suffice. At My Local Locksmith, we appreciate the predicament faced by vehicle owners when faced with a faulty ignition lock. A Failing Ignition Lock; If you have to wiggle the key to get your car started, you ignition lock may be failing. Depending on the extent of the failure, we may advise you to repair the ignition lock or replace it. When The Ignition Lock Is Not Turning; This problem may be caused by a faulty ignition lock cylinder or a binding steering lock. Depending on the specific circumstances, repairs or replacement may be called for. A Failing Ignition Transponder; This problem causes the car keys not work, even when you turn the lock to the ON position. Again, depending on the specific circumstances, we elect to repair or replace the ignition lock. Moreover, our Arlington auto locksmiths are experienced in repairing and replacing ignition locks in a wide variety of car makes and models. Furthermore, we have equipped our auto locksmiths with the right tools to perform render fast and reliable services. However, we do not rest on our laurels. Despite being among the best auto locksmith in Arlington, Texas, we prioritize investing in our technicians and in equipment. Given that the automotive industry is ever changing and new ignition lock technologies are being developed and incorporated into cars, we ensure that our technicians are well trained. The constant training ensures that our locksmiths are able to meet the demands and needs of any Arlington community member or business. Importantly, we make a point of operating with the client’s interests at the heart of our services. We appreciate the frustration that comes from having a defective ignition lock. As such, we make a point of rendering fast and effective services. 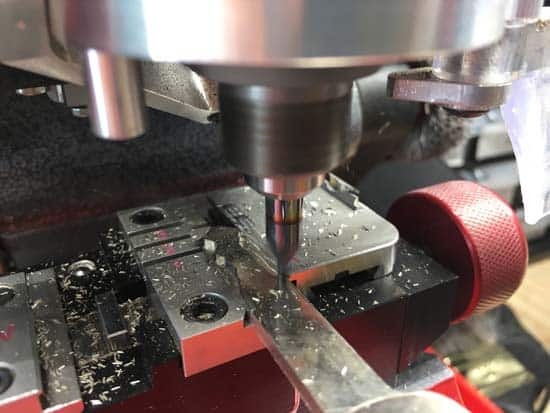 Whether you are visiting our store or our technicians are coming to you, we prioritize speed without compromising the quality of craftsmanship we offer. As such, we get to the bottom of the problem plaguing your ignition lock and determine the best cause of action. Depending on the circumstance and causes of the problem, our technicians will repair or replace the ignition lock. Aside from rendering fast services, we also strive to operate efficiently and cost-effectively while also rendering high-quality services. This enables us to make huge cost savings, which are passed on to our customers and clients. As such, not only are among the top Arlington Locksmiths, we also very affordable. 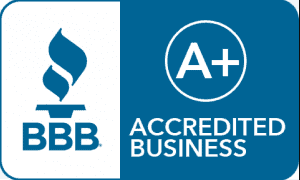 Finally, we are a trustworthy locksmith company. Ignition repair and replacement services are sensitive services. Naturally, you should look to hire trustworthy technicians. 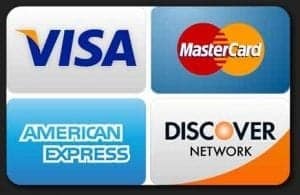 My Local Locksmith is not only licensed (thereby reorganized by the authorities) and insured, we have also accrued the reputation for being trustworthy as our customer reviews indicate. We operate in strict adherence to the rules and regulations and transparently. For instance, there are no hidden fees that come with our services. You can rest assured that you are dealing with trustworthy technicians and a trustworthy company.